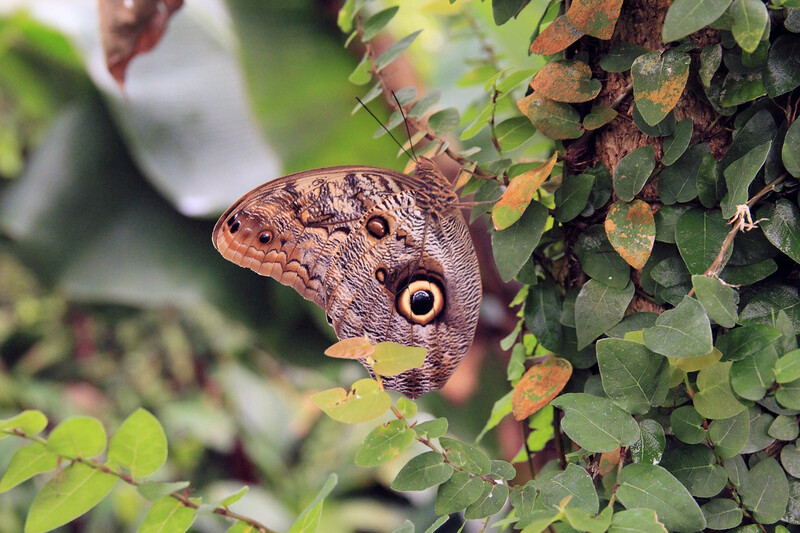 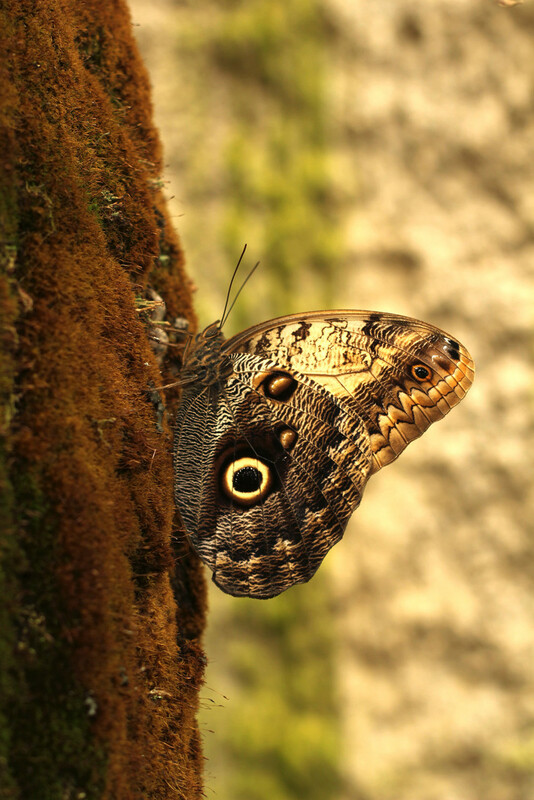 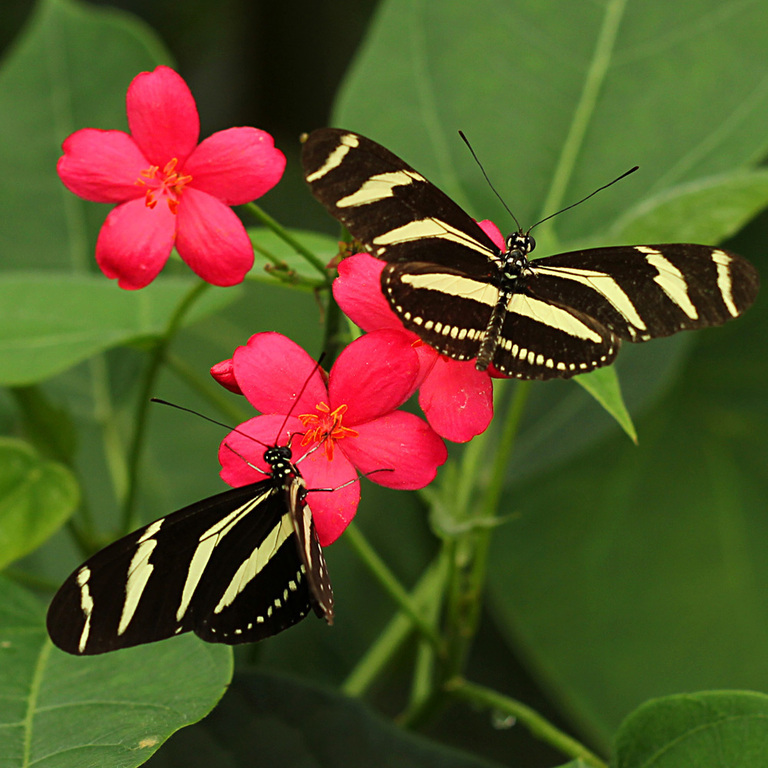 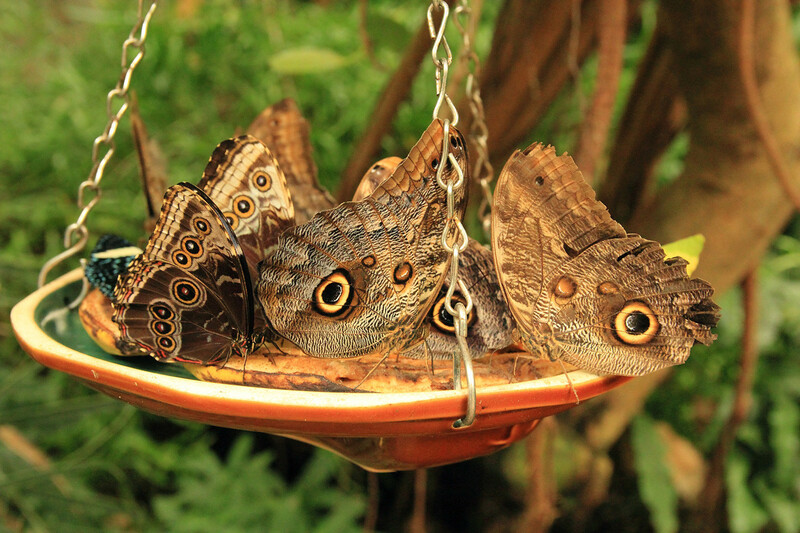 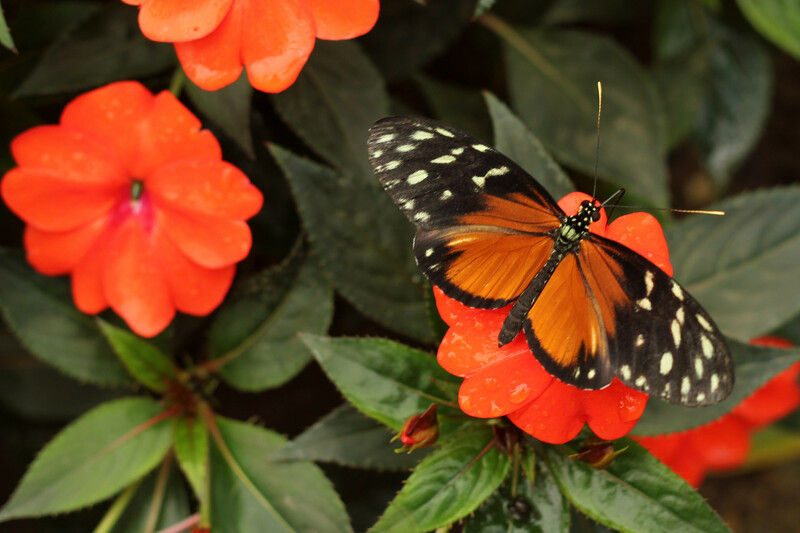 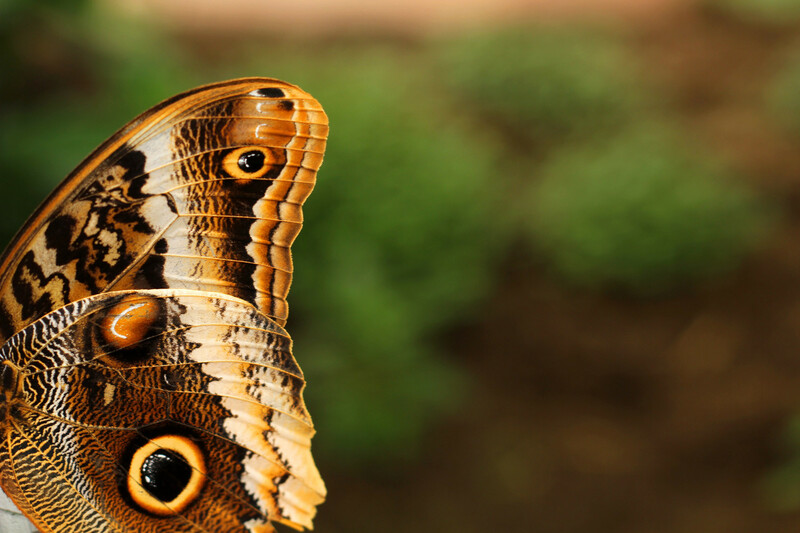 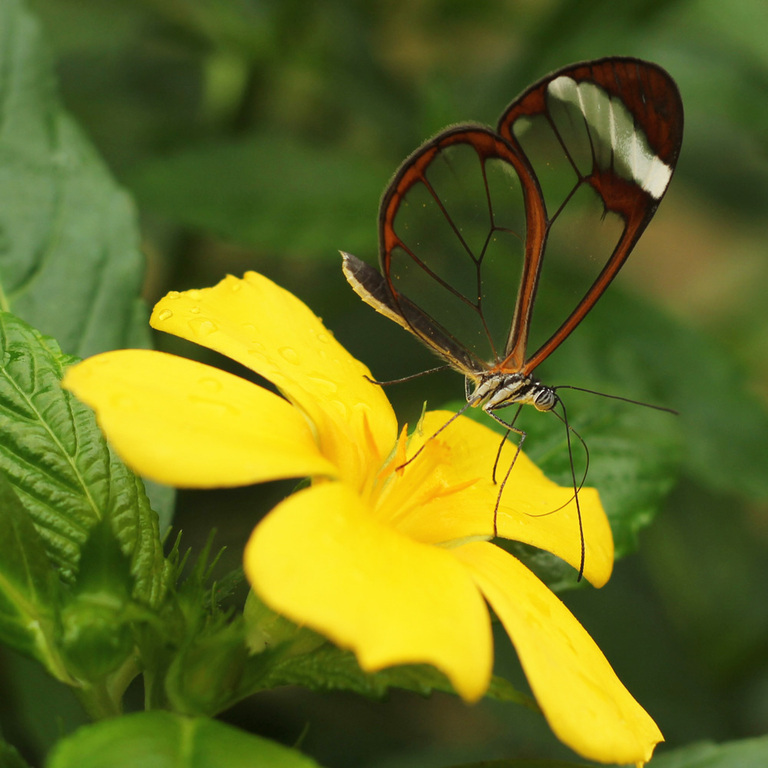 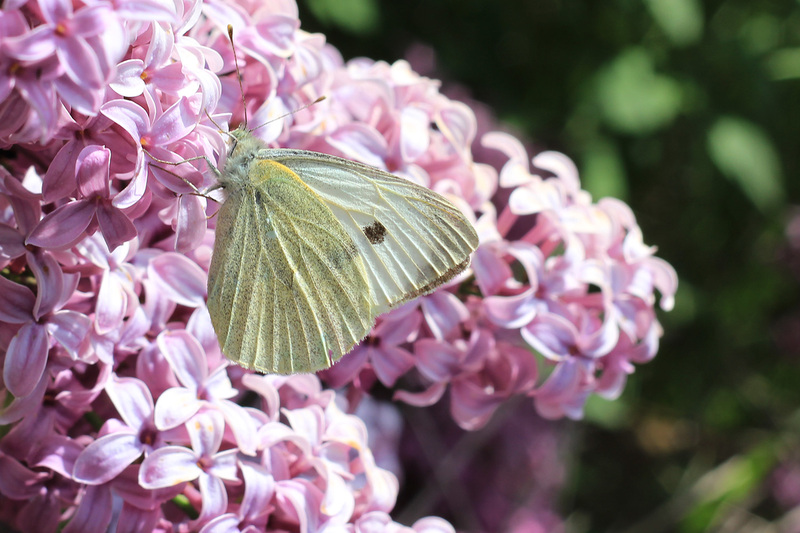 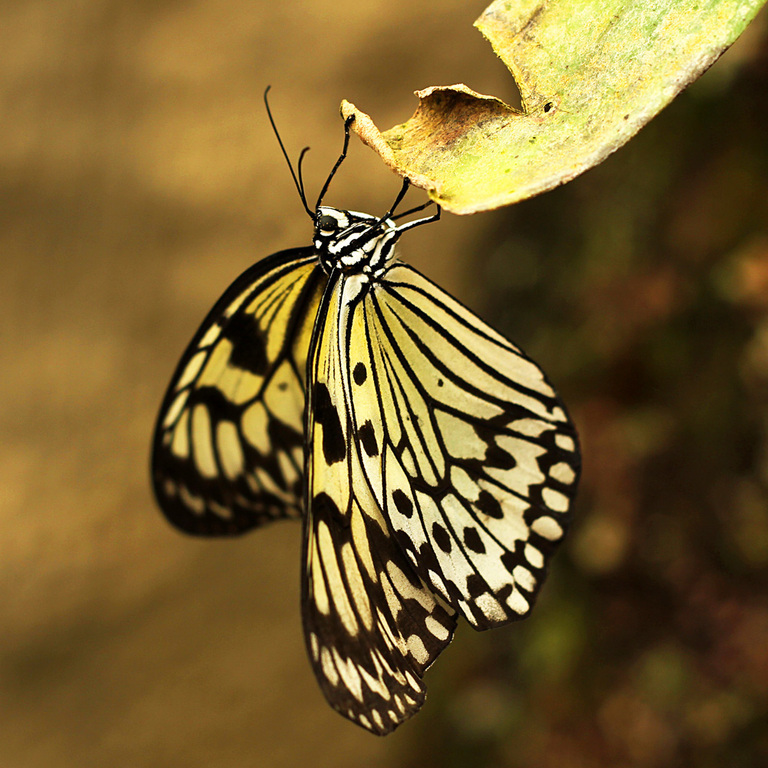 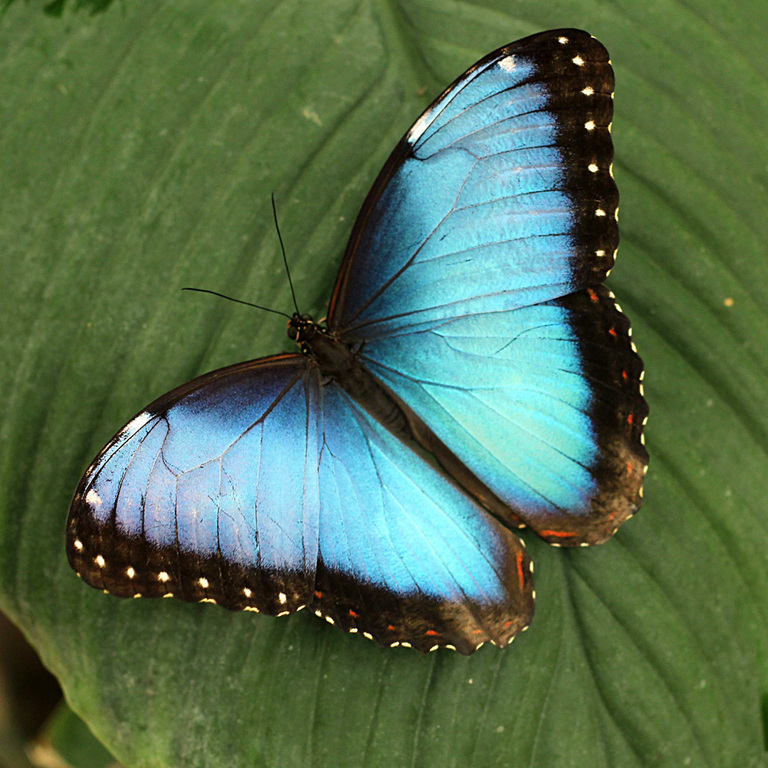 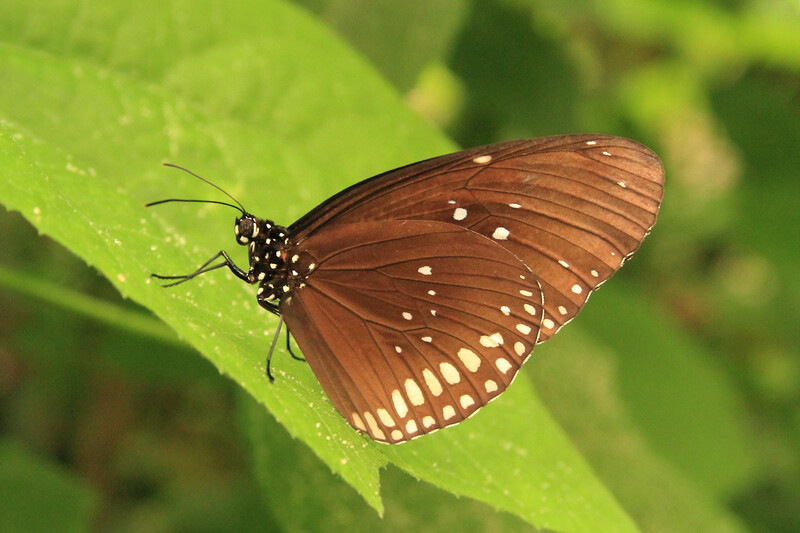 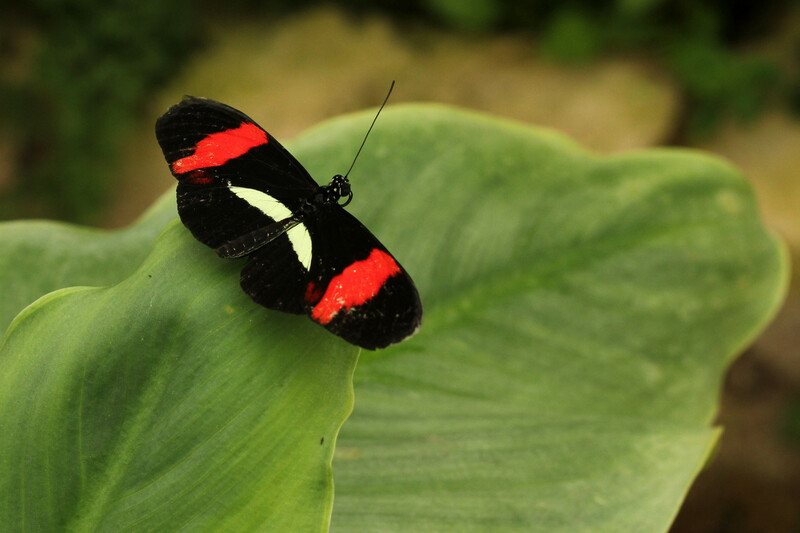 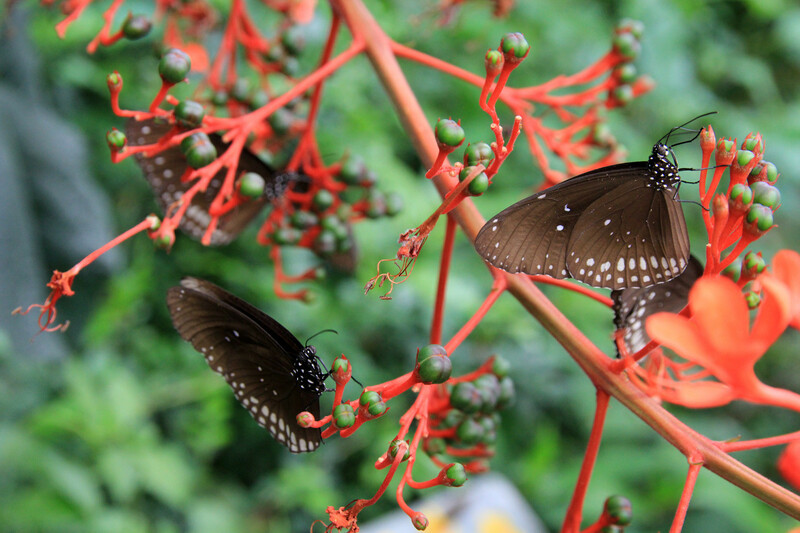 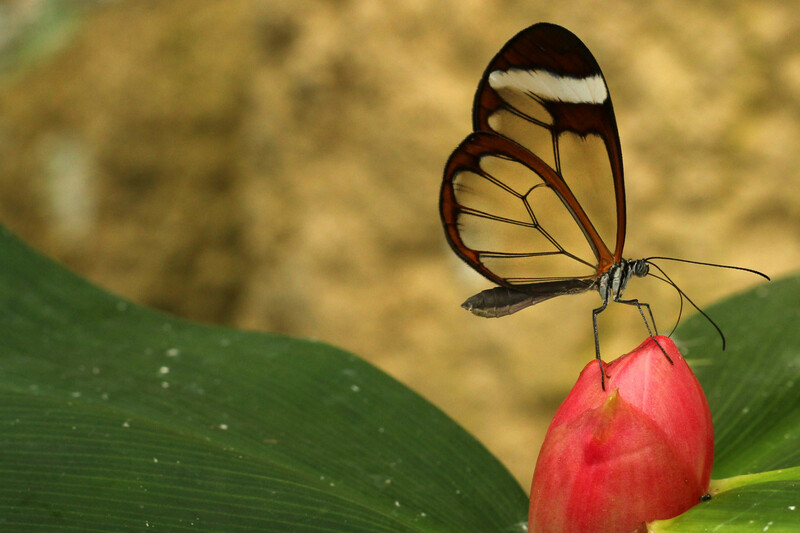 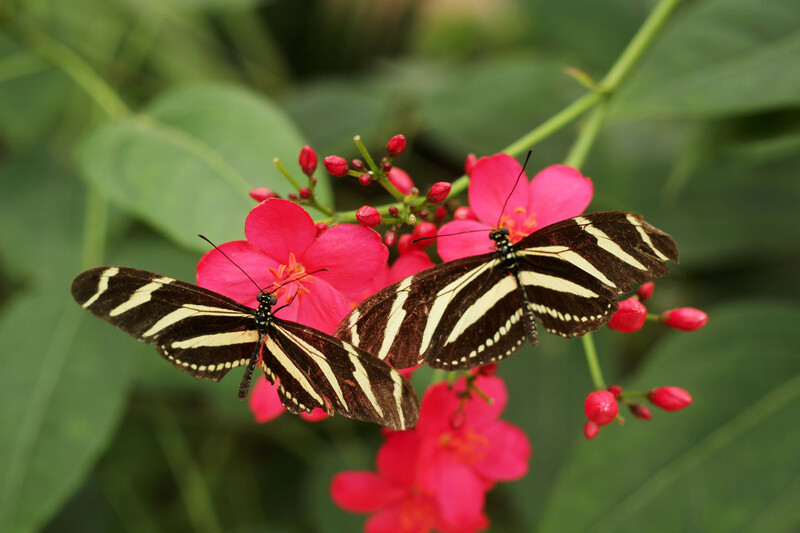 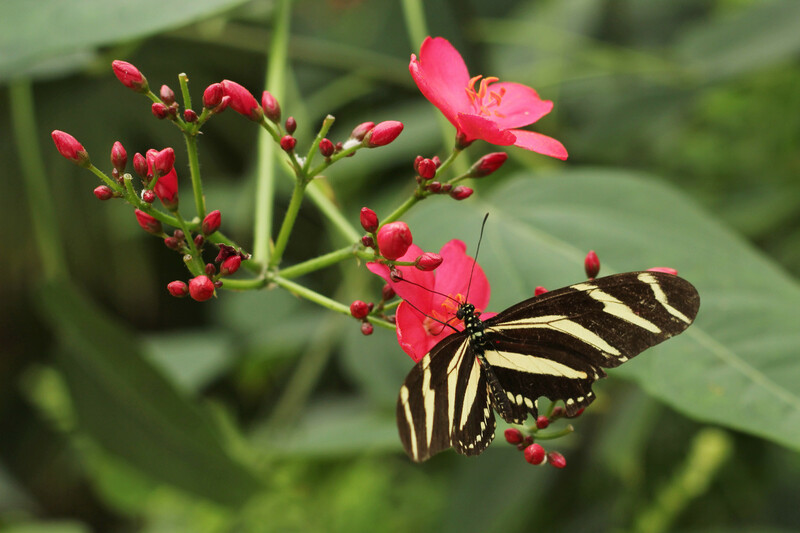 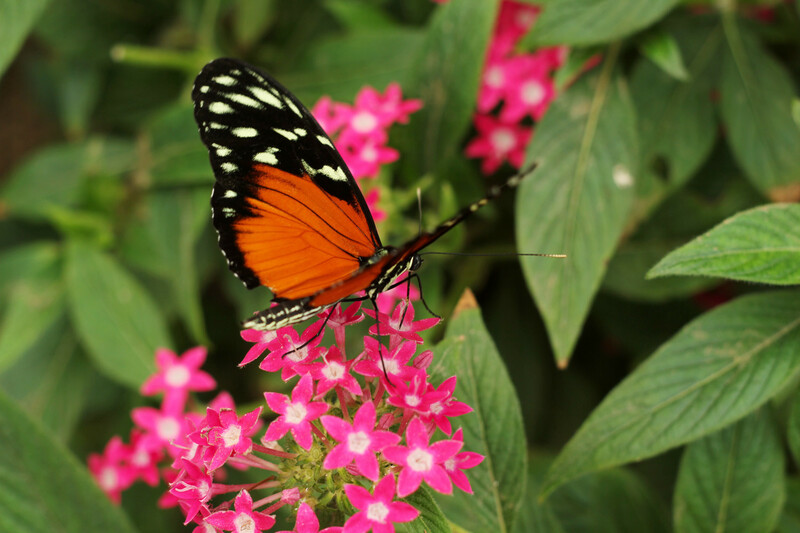 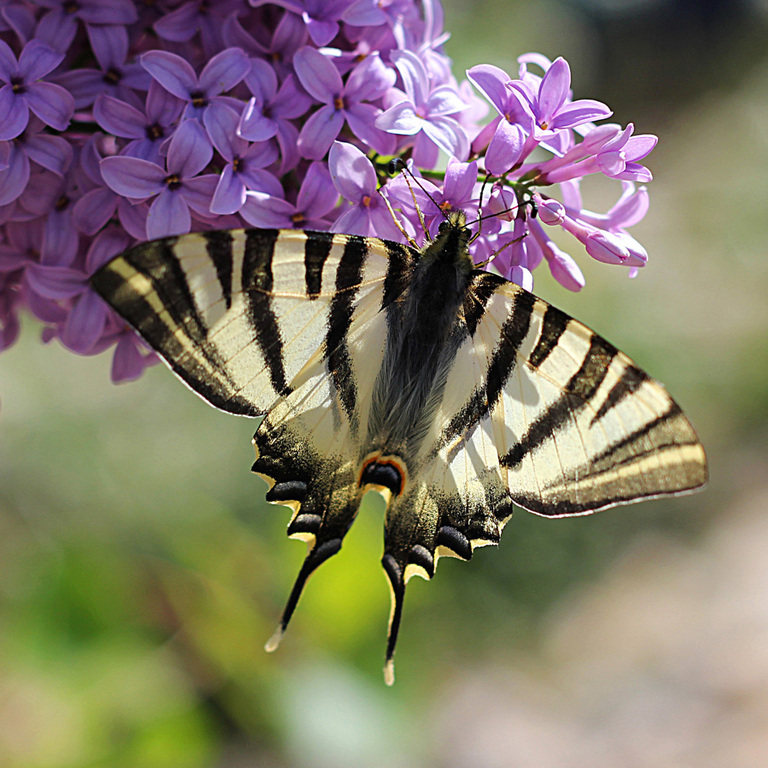 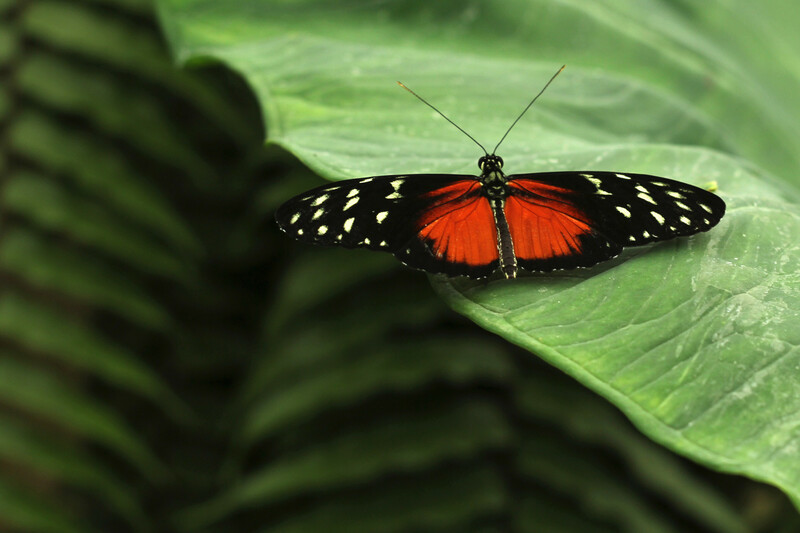 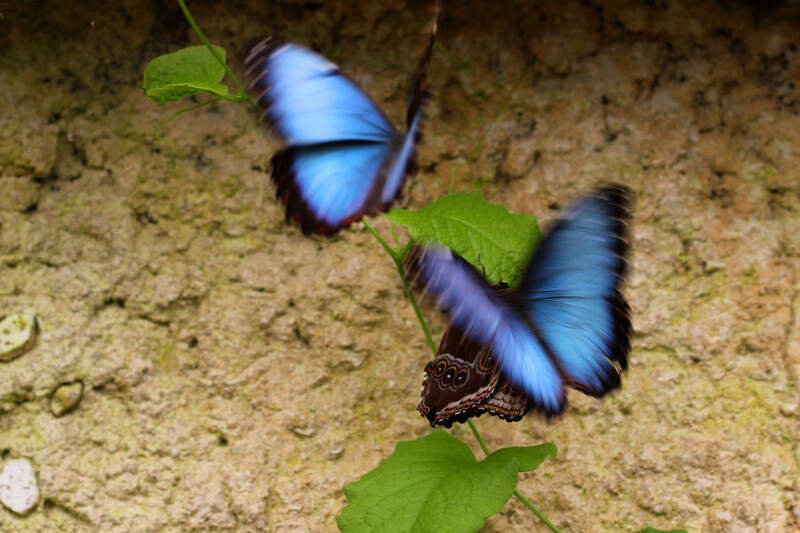 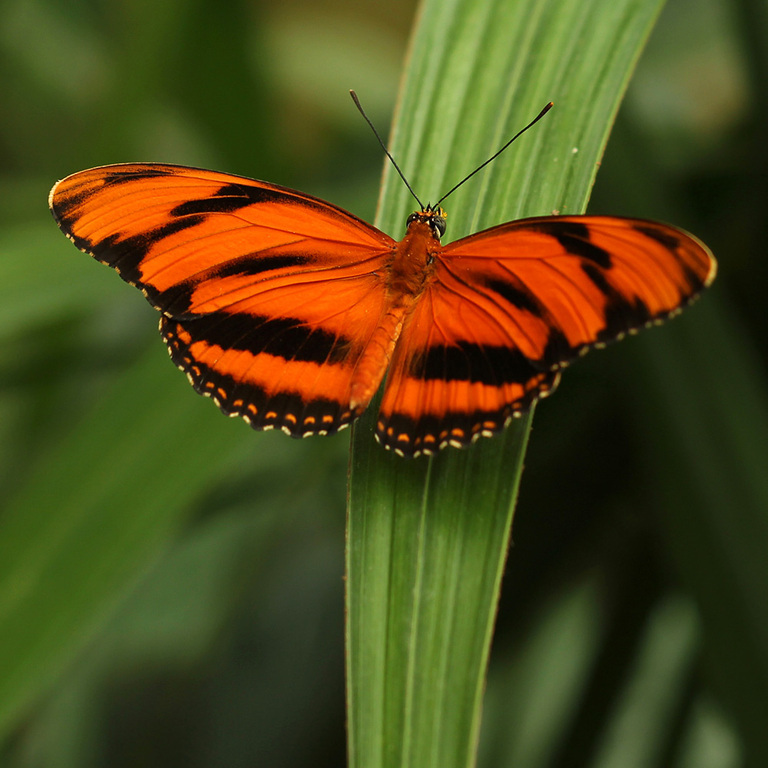 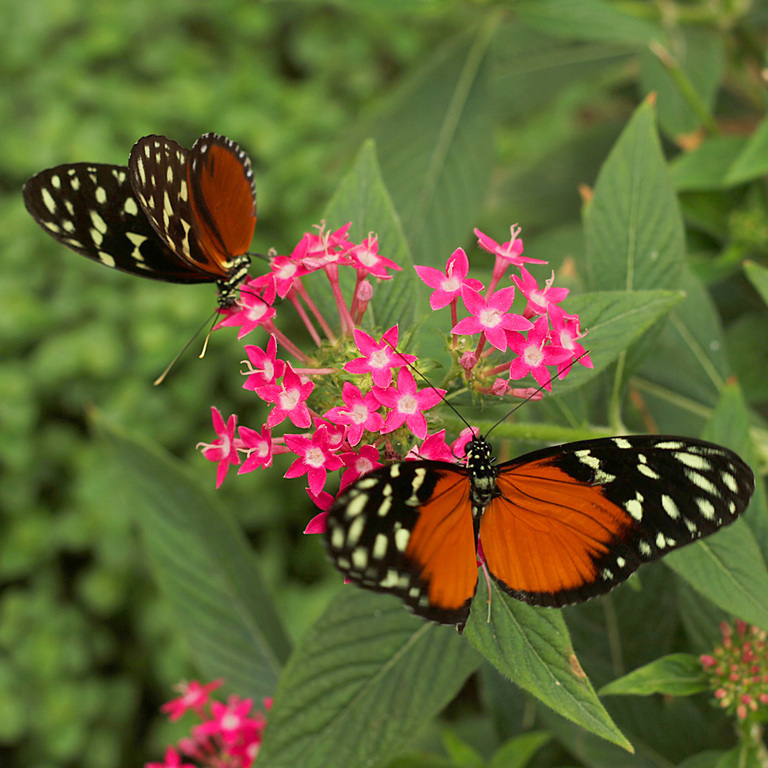 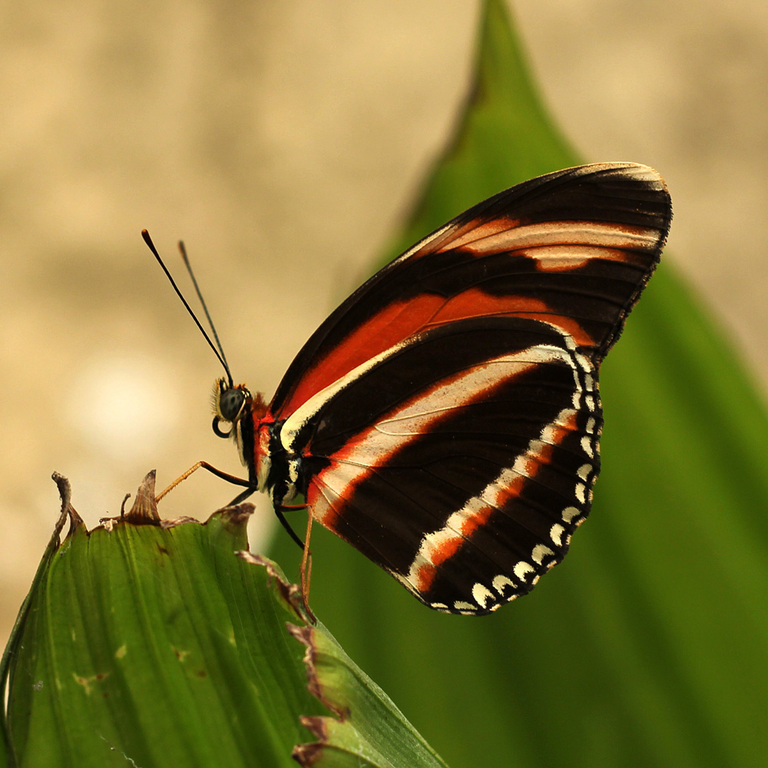 A very popular gallery with images of butterflies. 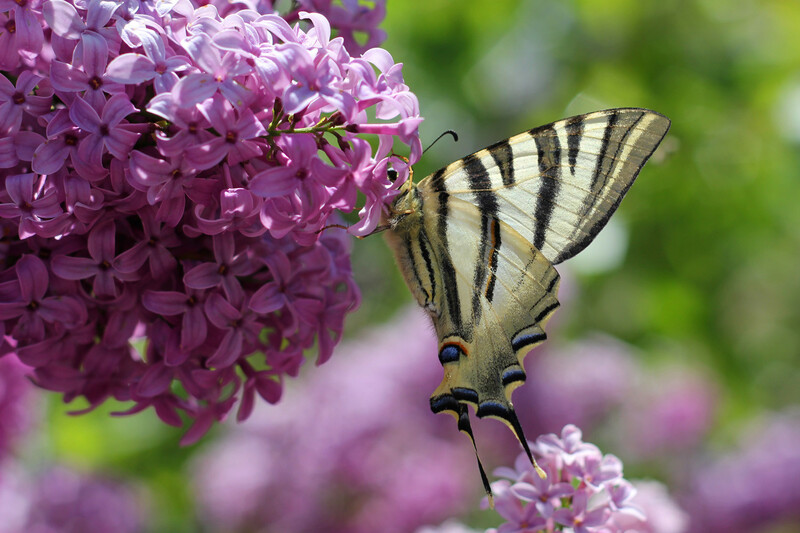 These pictures will give your garden more colour even in winter. 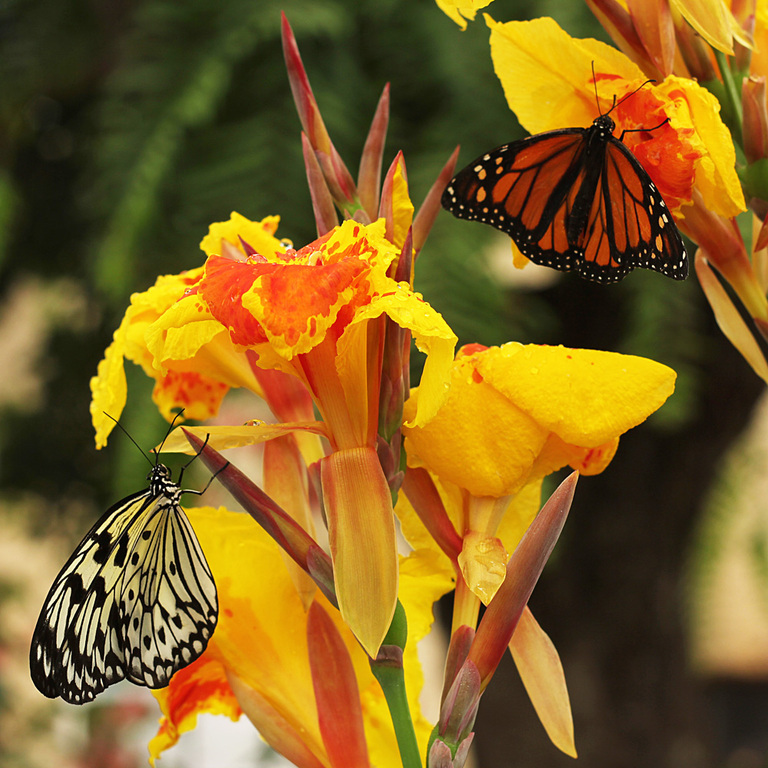 The photos are a perfect combination of the colours of the butterflies with the colourful flowers.